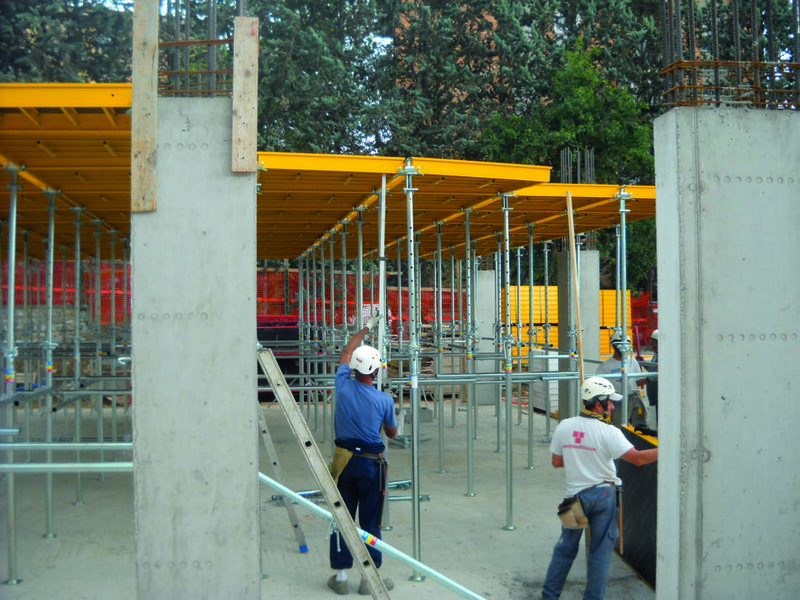 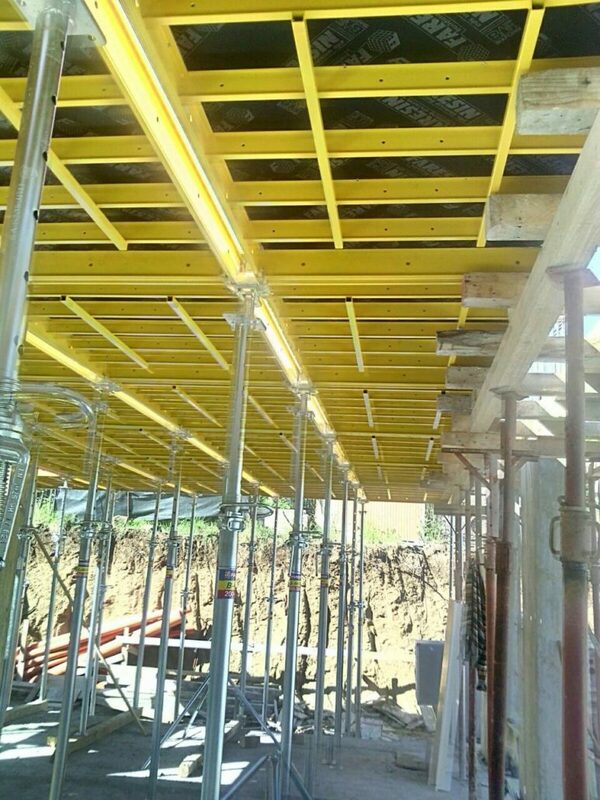 The Aluteck system is the perfect solution for building lightened concrete or full slab floors, designed to increase safety in the site, improve productivity and reduce the time of realisation of the slab floors, perfect solution for companies engaged in the construction of buildings for civil and residential uses. 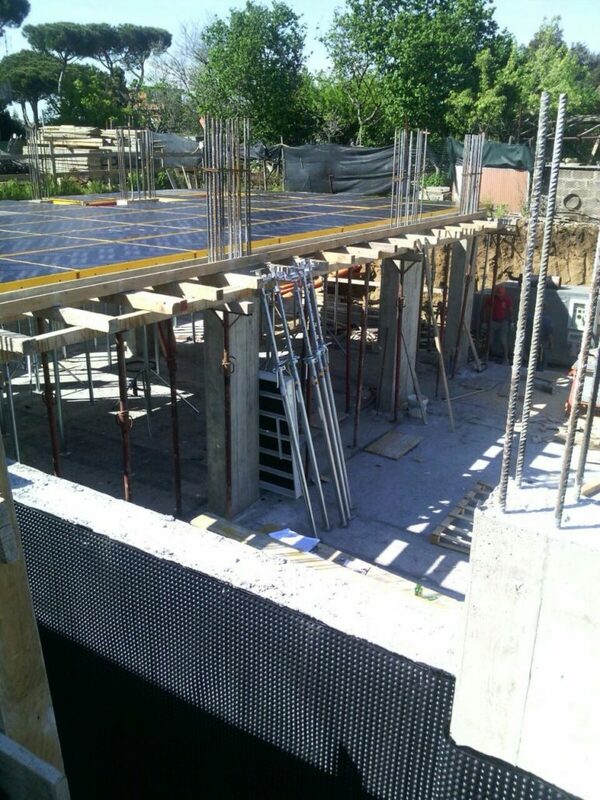 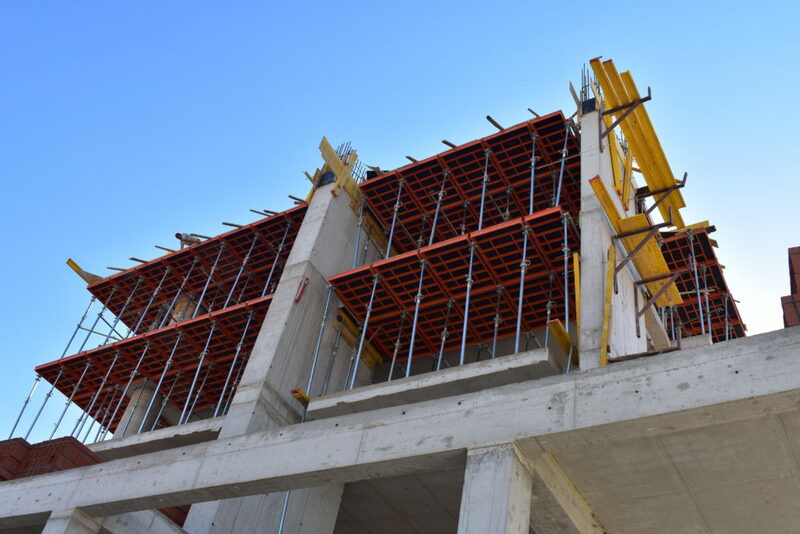 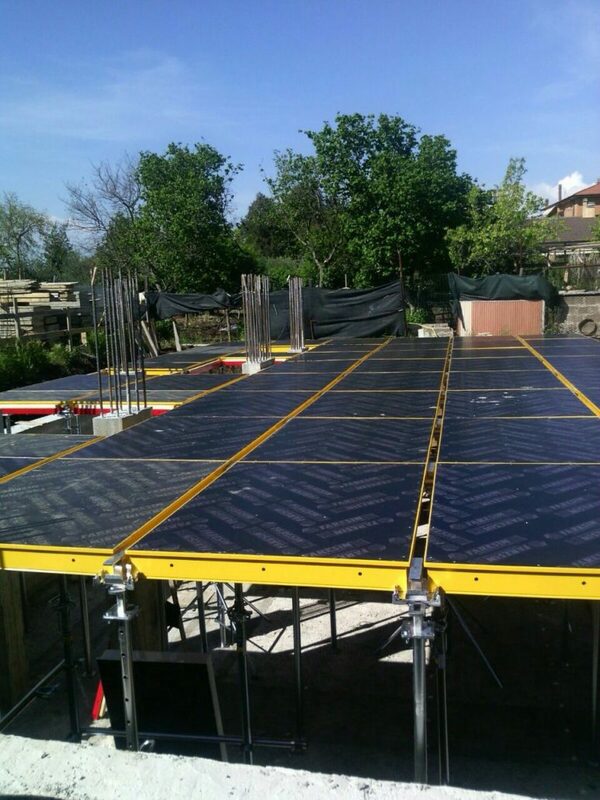 Aluteck guarantees an excellent quality/price ratio, combined with great practicality in use: the cement is already cured just a few days after pouring, in fact, and it is possible to recover the panels early on and just leave the props and the support for the regulatory 28 days. 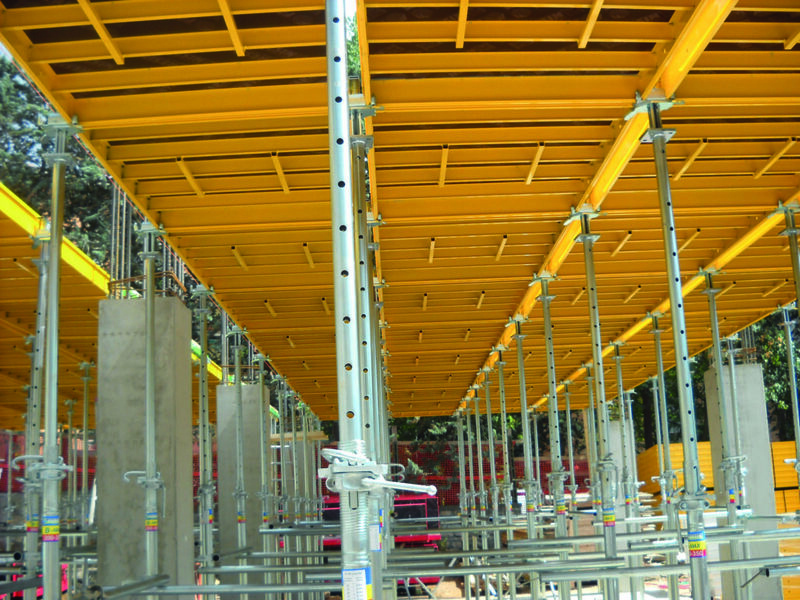 The system envisages complete assembly from below, thereby reducing the risk of falling to a minimum. 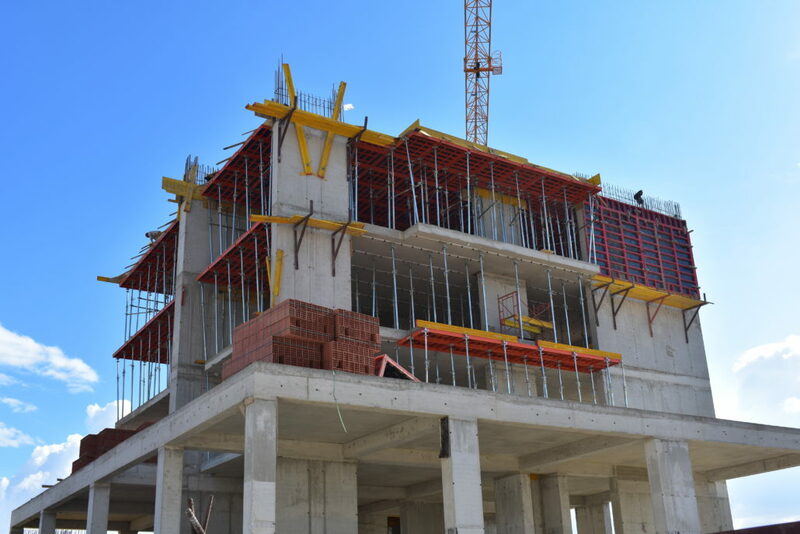 Aluteck panels, made of aluminium and available in various formats (the largest measuring 1500 x 1125 mm), are combinable perfectly with those of the Alufort system. 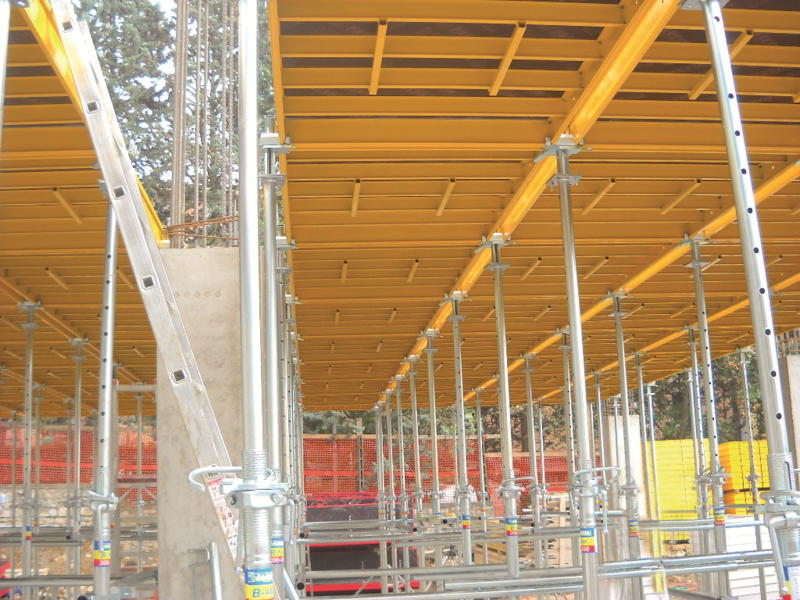 The associated accessories also make it possible to make structures with downstand beams.